Cost - $225 | Lunch & Camp T Shirt Included! AdRequired Equipment: Bat, Glove, Cleats, Baseball Hat, Batting Helmet. Catchers are to bring their catching gear everyday. PLEASE put name on all personal equipment and belongings. 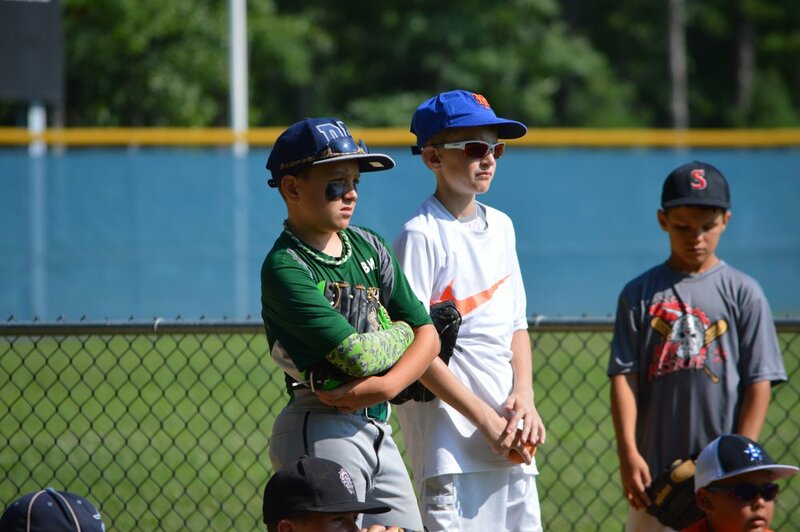 Coach Bylone and his staff will instruct young athletes on the basic baseball fundamentals of hitting, fielding, bunting, base running, pitching, catching, team defense and much more. Drill instruction will take place in the morning with competitive games everyday after lunch. Cost - $225 | Lunch and Camp T-Shirt Included! Required Equipment: Bat, Glove, Cleats, Baseball Hat, Batting Helmet. Catchers are to bring their catching gear everyday. PLEASE put name on all personal equipment and belongings. 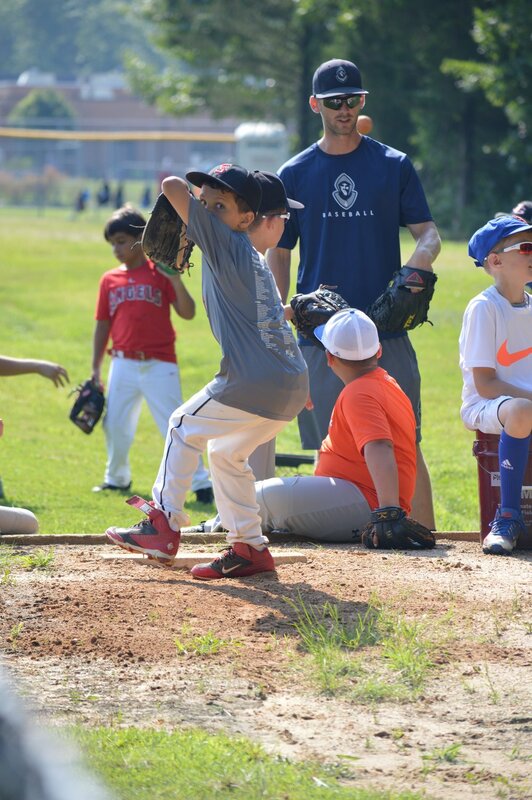 Coach Bylone and his staff will instruct and reinforce the proper techniques of basic baseball fundamentals to prepare young athletes for high school baseball and beyond. Drill instruction will take place in the morning with competitive games everyday after lunch.